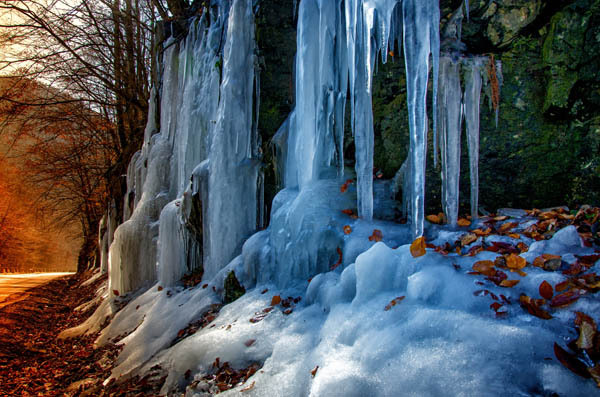 Winter is here. 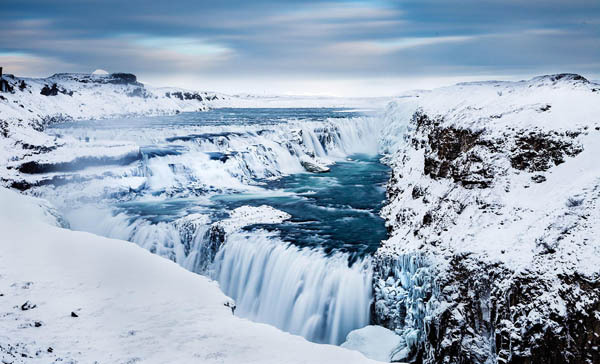 How many of times we’ve impressed by the dramatic and drastic change of the look of a place by the weather. 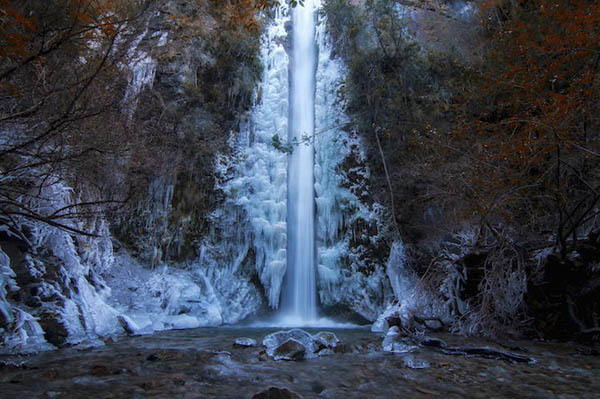 Take waterfalls, for example. 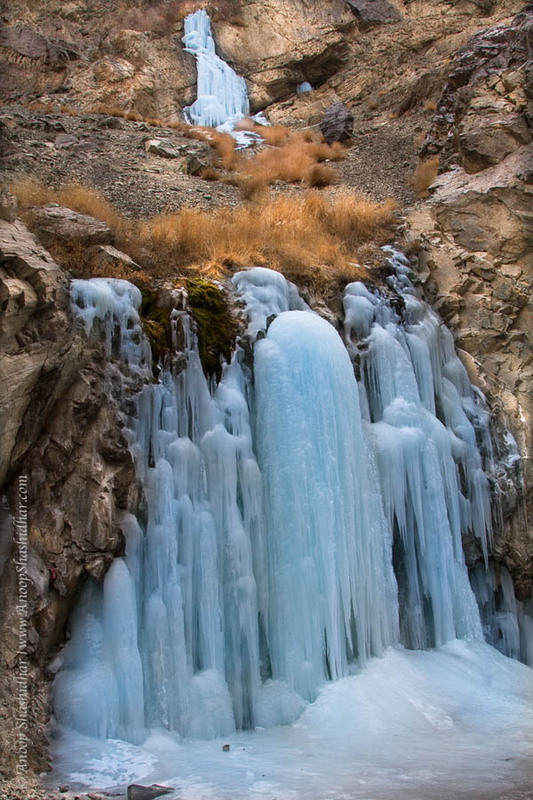 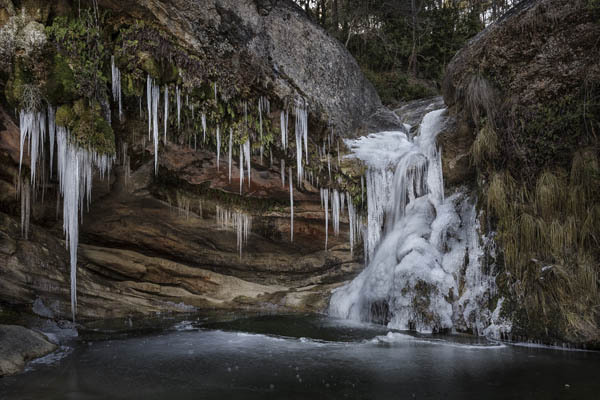 They go from abundant, ever-flowing streams to a solid chunk of ice frozen in time. 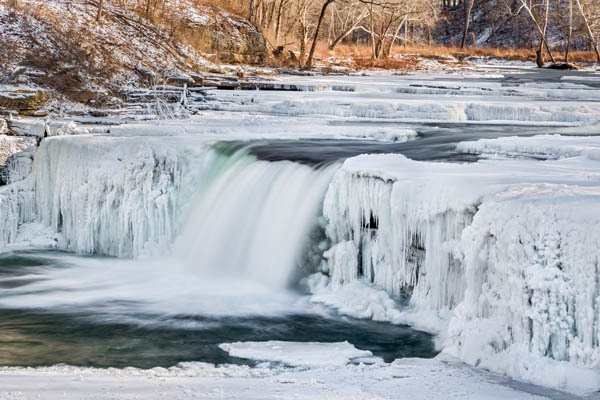 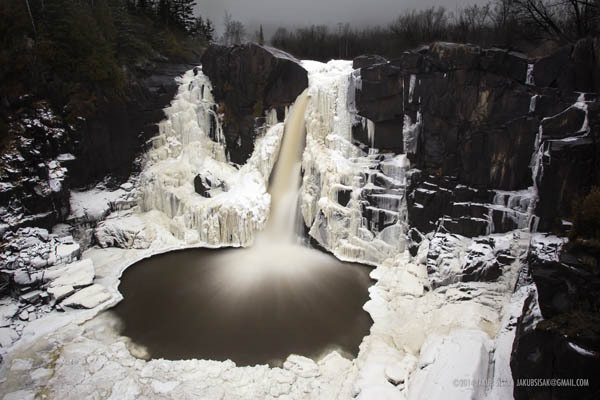 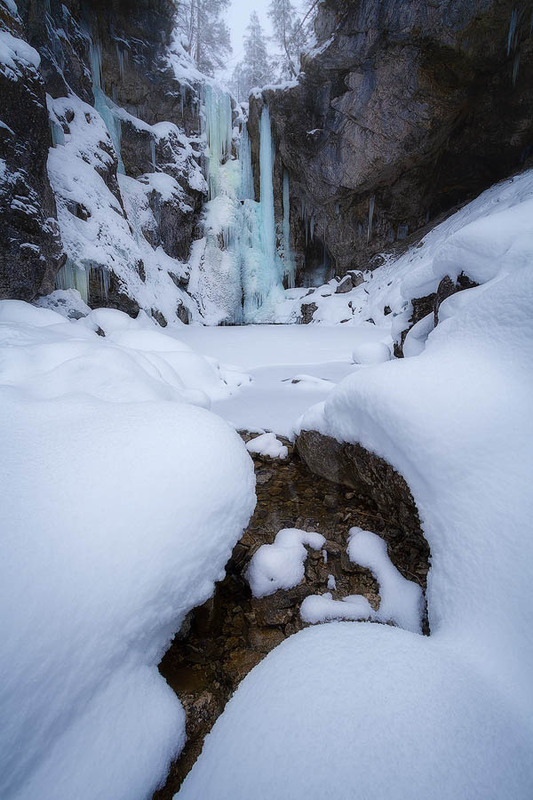 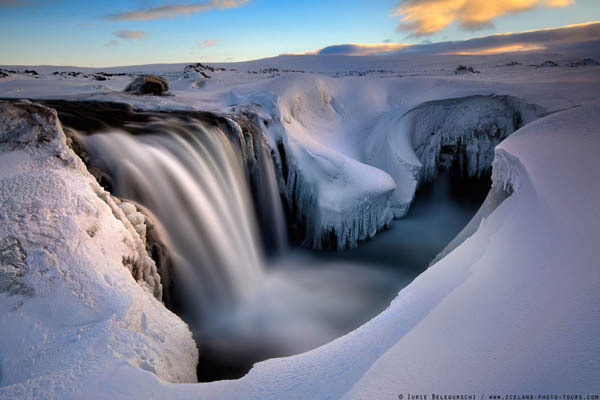 It is never easy to freeze waterfall, which is only formed in extremely low temperatures. 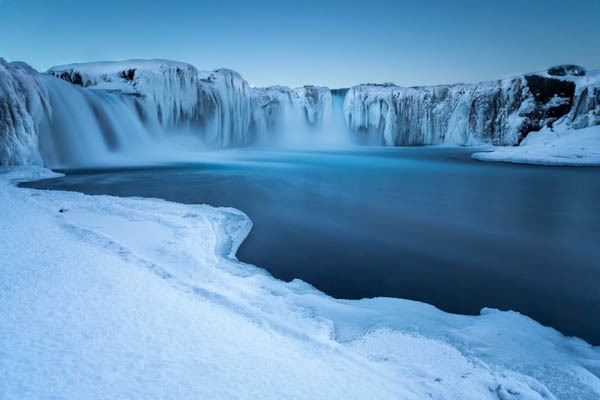 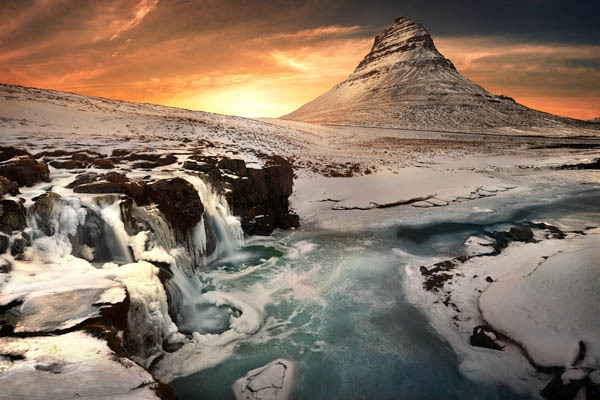 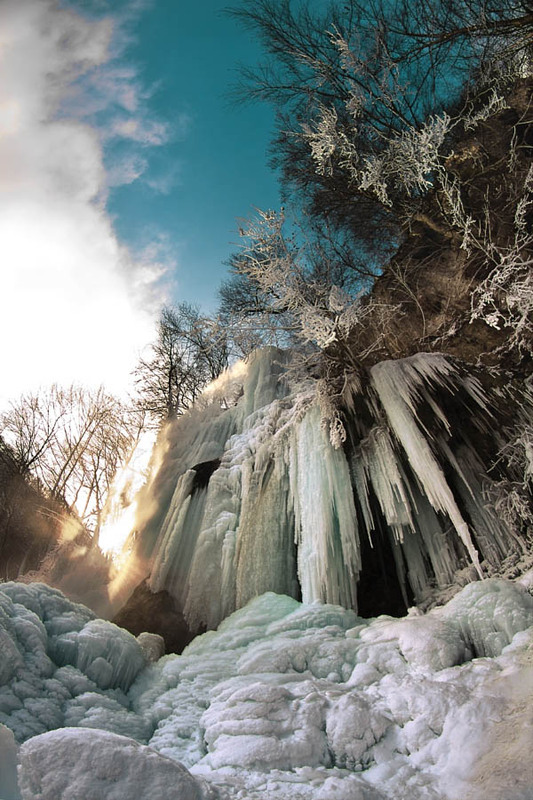 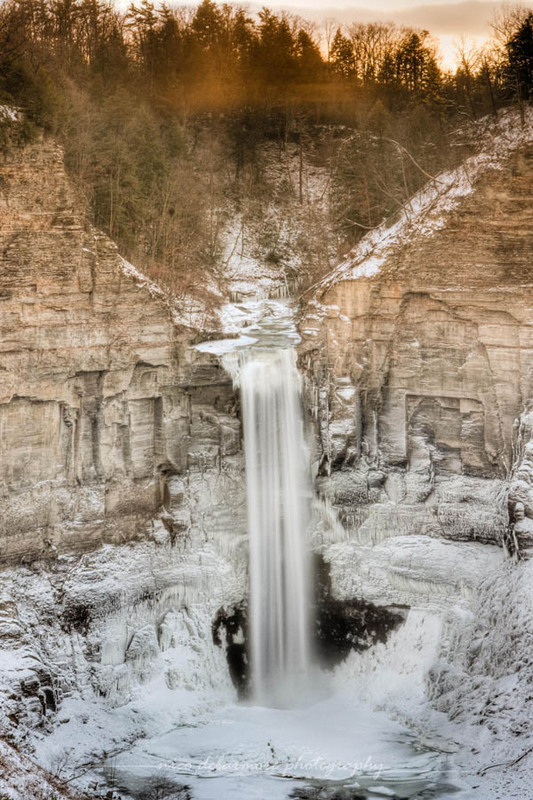 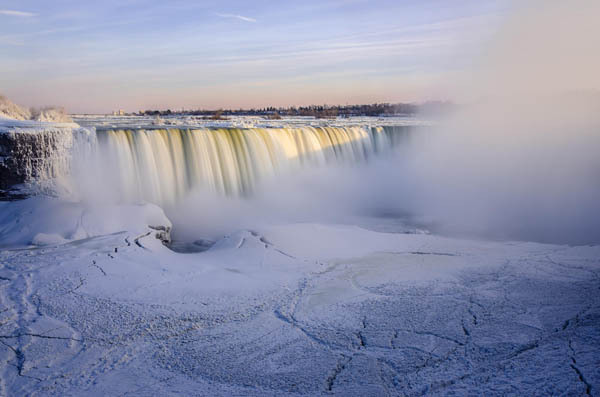 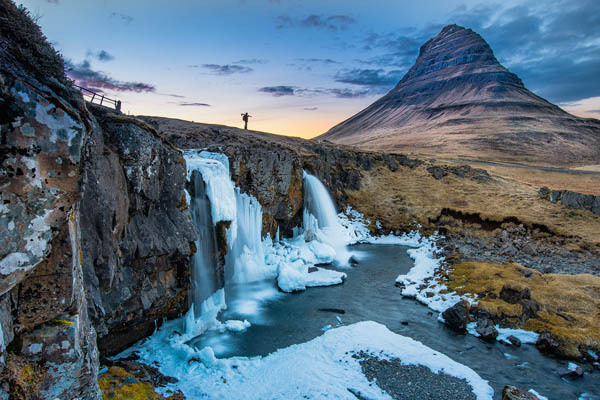 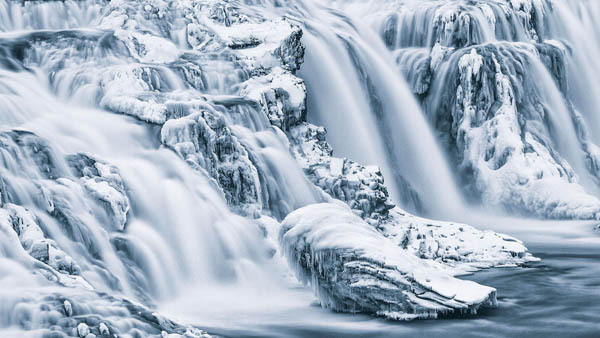 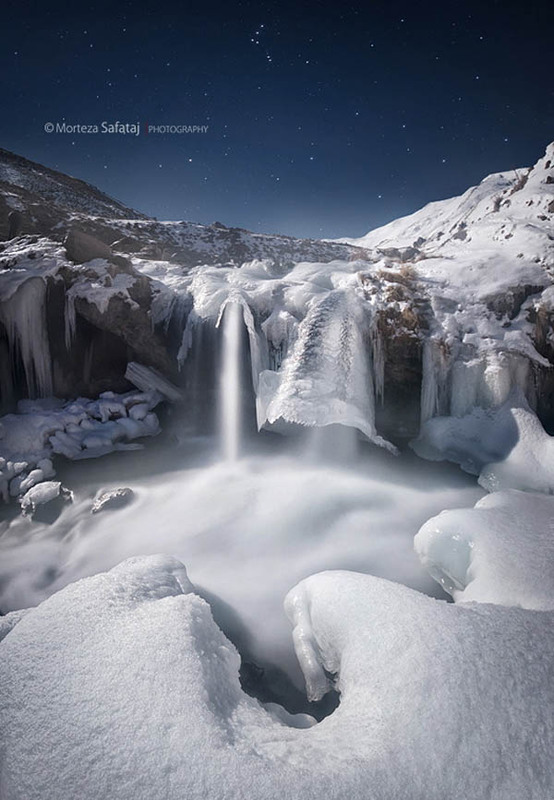 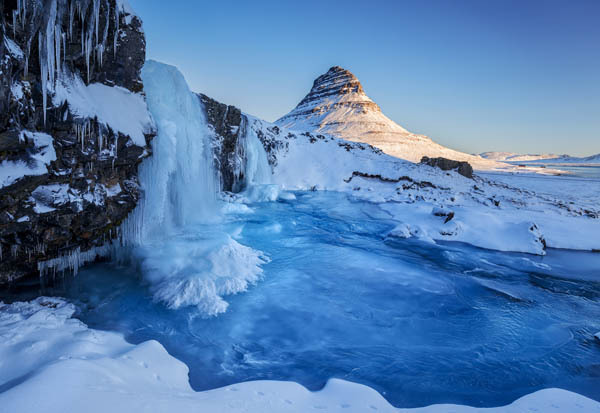 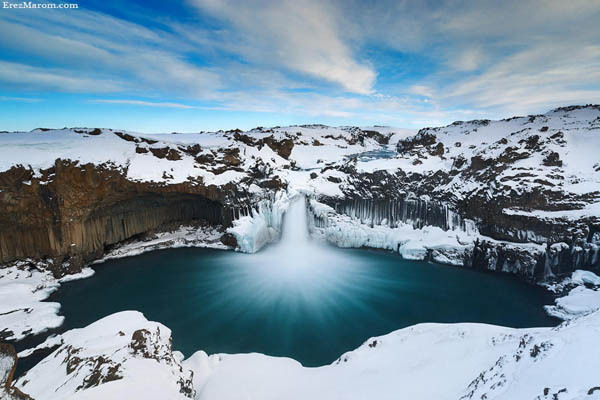 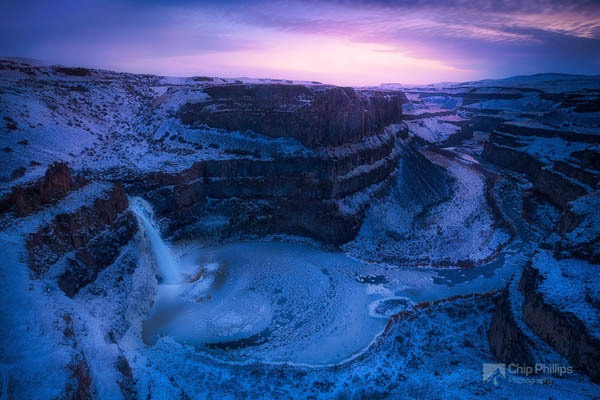 Here we have rounded up 20 Magnificent Photos to show you the almost-unreal images of Frozen Waterfalls.